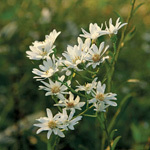 This showy sunflower is often found in wooded areas or at the edges of woods. 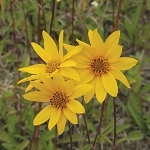 It is a perennial and, like many other perennial sunflowers, spreads rhizomatously and can form thick colonies. 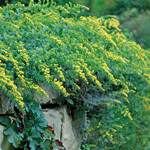 It can produce lots of seed that will attract birds and other wildlife. Native Americans used the roots medicinally.